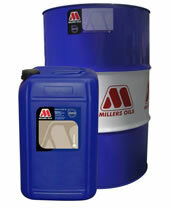 A chlorine free neat cutting oil produced from solvent refined base oils. General machining of ferrous and non-ferrous metals. Extreme pressure treatment ensures enhanced tool life and a good surface finish. 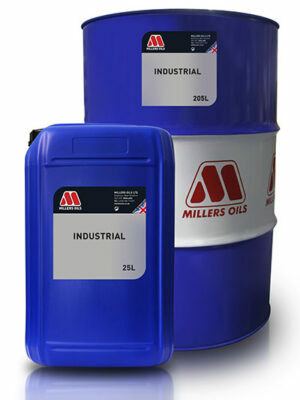 The inactive sulphur EP additives provide multi-metal machining compatibility. Если вам нужна дополнительная информация по MILLICUT GP 30 или его использованию, свяжитесь с нами.